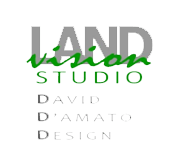 Thank you for considering LandVision Studio. Please let us know a little bit about your project and the best way to contact you. We'll follow up with you soon.